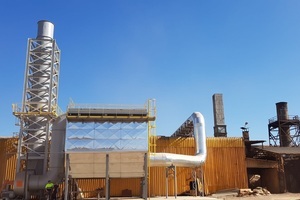 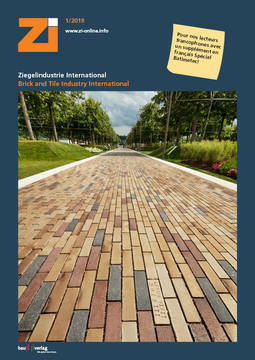 Cerámica Santiago, one of the largest brick manufacturers in Chile, located in the metropolitan area of the Chilean capital, has awarded Beralmar an order for the installation of a flue gas filter system. 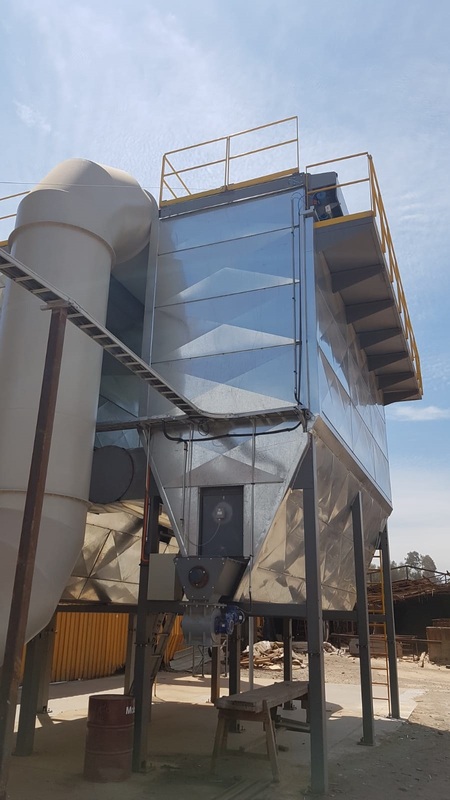 The kiln is run on a combination of natural gas and two types of biomass (sawdust and grape pomace) that contain a certain amount of moisture. 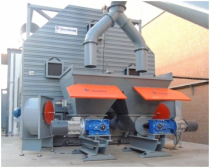 It was necessary to deal with the emission of ash particles generated from these solid fuels. 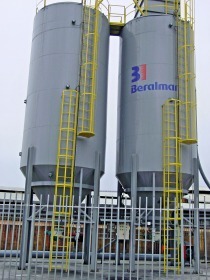 Despite the existence of suppliers specializing in the supply of filtering installations for all types of industrial kilns, Beralmar’s added value when designing gas filters is its knowledge of the firing of ceramic materials in tunnel kilns. 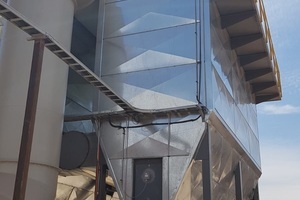 In other words, while a supplier specializing in filters will focus on designing the necessary filter to achieve certain parameters, a specialist in ceramic processes such as Beralmar also looks at how the presence of the filter affects the process. 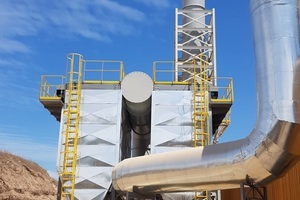 This is especially relevant in the ceramics industry, since the temperatures of the gases in the chimney are often lower than those necessary for the gas filtering process (120° C). 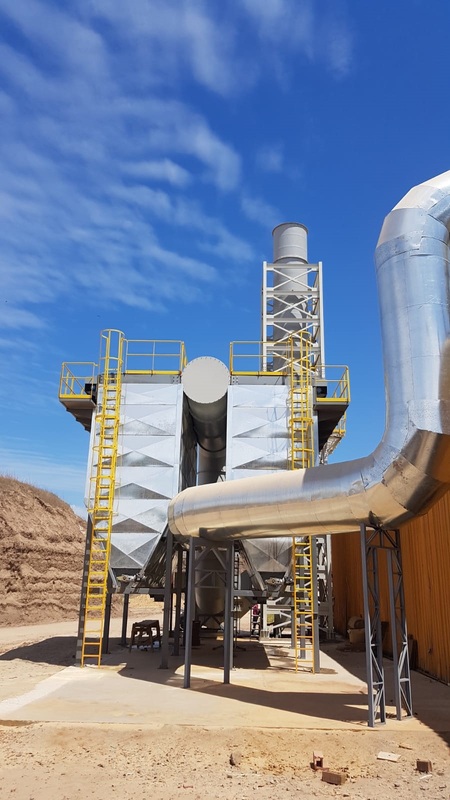 In such cases, the application of a flue gas filter increases the energy expenditure of the kiln in order to adapt the temperature of the gases to be filtered. 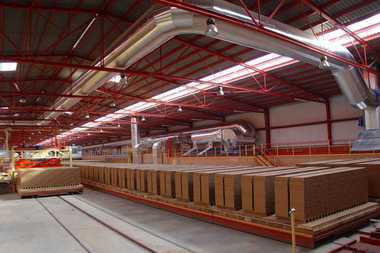 Beralmar, on the other hand, regulates the kiln to compensate for this increase in the air intake temperature, either with a slight increase in production, or by modifying the firing curve and saving energy at another point in the kiln, etc. 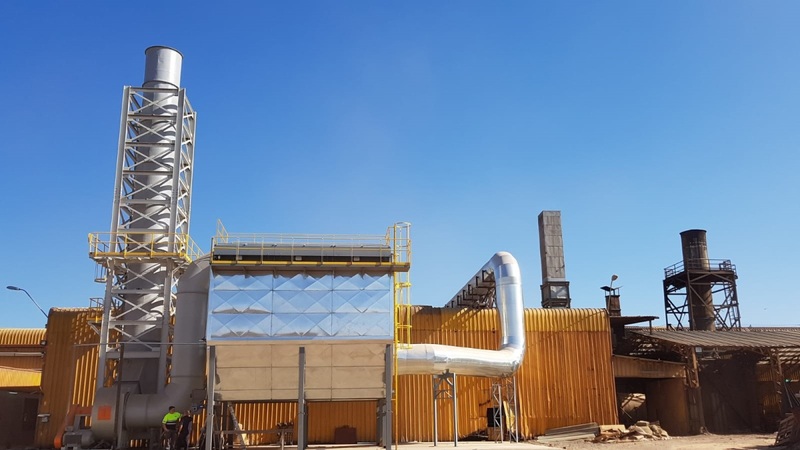 Understanding ceramics and knowing how to regulate a tunnel kiln is Beralmar’s significant added value as a supplier of gas filtration systems, as Cerámica Santiago can attest.